In 2018, Langley Speedway will enter its 67th season of racing. During the last 66 years, Langley has been home to stock car racing’s biggest names like Richard Petty, Jimmie Johnson, Chase Elliott, and former track champion Denny Hamlin! Langley Speedway also features local drivers whose love of the sport can be seen each Saturday night from March to late October. 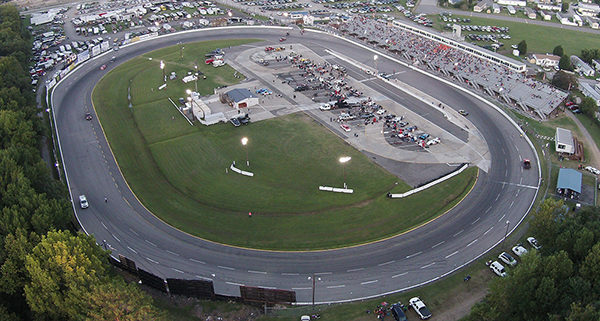 Langley Speedway upholds its current status as one of the top short tracks in the country due to multi-million dollar renovations to its facility. Join us!